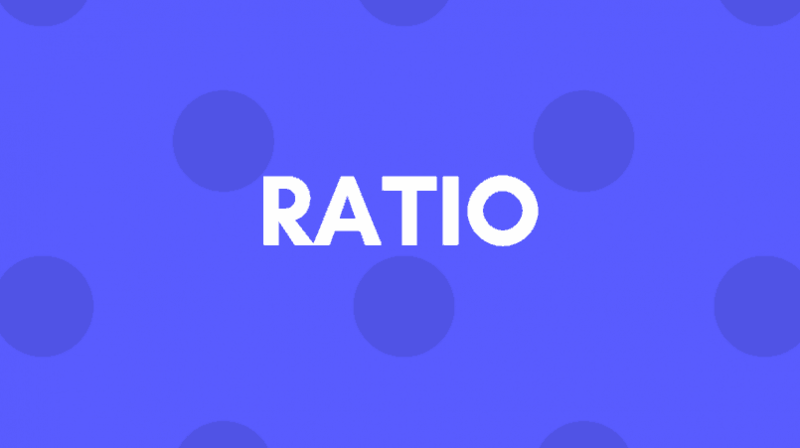 This Ratio course covers compound interest, percentage problems, and proportion and ratio. © Your Favourite Teacher 2019. All Rights Reserved.